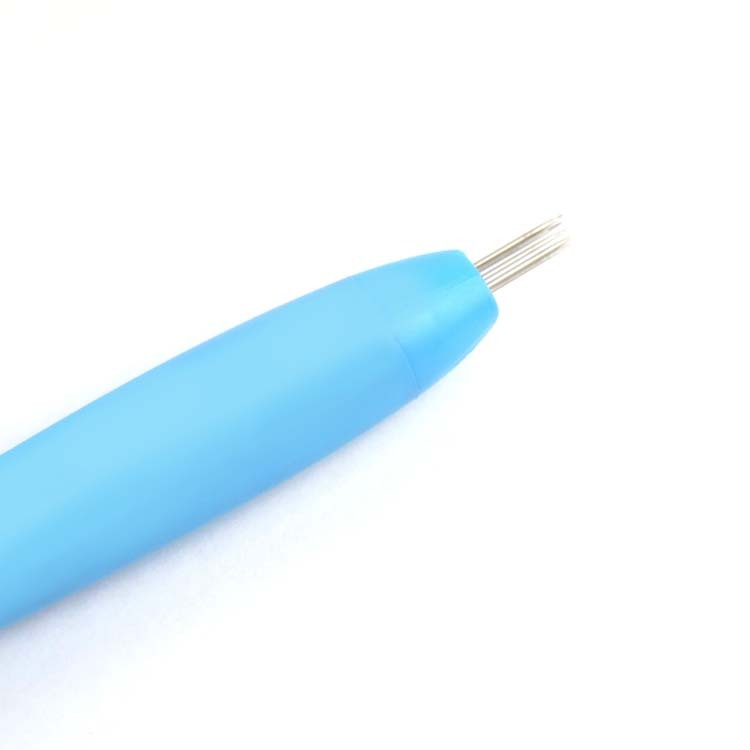 Great for embossing fine lines and of course perforating, this phenomenal 5 Needle Perforating Tool from Parchment Lace can be used to perforate many patterns, the needles are made of high quality stainless iron which is sharp enough to easily glide through the parchment! The weight and shape has been specially designed to provide a comfortable grip for easy, accurate control so you can craft for longer! This tool is 162 mm long in the distinctive Parchment Lace colours with the logo displayed on the handle, along with details of the tool.